New spy shots of the 2010 Kia Cee’d surfaced and show the refreshed tailgate in itemize inside and out. This Cee’d is a higher grade edition as it features a different behavior for the fencing along with an additional front apron. The five-door Cee’d will be debut at the Frankfurt Motor Show in September. The styling updates up front that contain a new cover and super advantage different control lamps and trellis give Kia‘s C-segment hatchback a little more creature while changes at the rear are fewer evident as they are narrow to the subtly redesigned profuse and the reworked tail lamps. The new mirrors with integrated rotary signals and the new alloy circle designs about off the outer changes. The first photos of the Peugeot 408 Sedan Prototype lurking in the darkness screening a smooth athletic profile with large division 5-beam rims. The 408 will return the Peugeot 407 which was launched in 2004 with several body variants such as a position cart, a two-door auto and a sedan. The 408 prototype looks production ready, pleading the possibility of a Geneva Motor Show unveiling in March. On the other hand it would be an interrupt to see an all-new prototype since the 407 just normal a slight facelift in 2008. Read more (details + spy photo)!! BMW still won’t confirm the M-version of the new X6, the side vents and dual exhaust on each side give away the true identity of this not-so-mild-mannered X6. But spy photographers once again spied M-treated X6. As we mentioned many times before, some say that the BMW X6M will be powered by a 5.0-liter V10 with 373kW and 520Nm of torque, even though we believe that a twin-turbo engine will be more suitable for the job. The 4.4 V8 Twin-Turbo can be the ideal choice since the car already weighs around 5,000 lbs and placing a heavy V10 engine in it, would not make much sense. 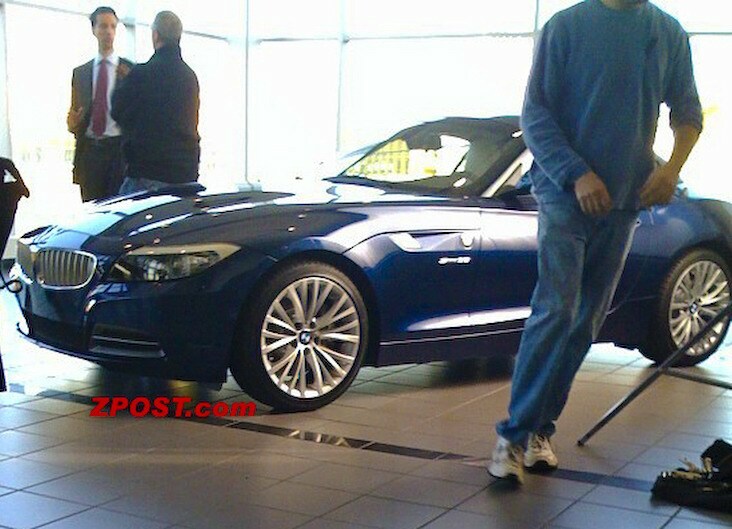 The first photo of the next-generation BMW Z4 has leaked out of an dealership. According to the place, the photograph was full at a BMW dealership during the filming of the forthcoming movie “Solitary Man” starring Michael Douglas. In the shoot, Douglas handles the character of a previous car dealership chain owner who destroys his career and wedding by his industry and romantic indiscretions. The new Z4 appears to have alone many of the “Bangle” oddballs of the recent generation ideal, honorable sharper and clearer looks. Though not evident in this photo, the 2010 Z4 will be existing with a two-chunk retractable hardtop that eliminates the necessary for a rigid-roof coupe variant in the car’s outlook marshal. Spy photographers caught all-new Honda crossover/wagon. This Accord-based vehicle has been held for wholly a while now and these pics are the first proof the plan has finally been green-lighted. 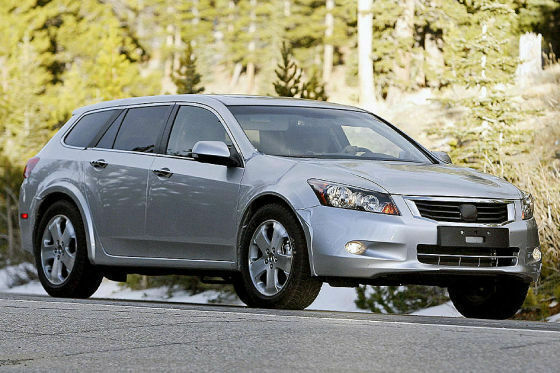 At first glance, this vehicle may look like nothing more than the European Honda Accord Tourer. Closer inspection reveals that are not the casing. 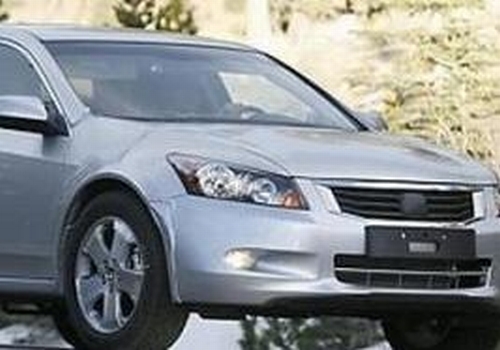 For starters, the U.S. sell Honda Accord front end has been grafted against the body. While most of the body on this mule is non-production, this front end may actually be close to the decisive target of the nose we see on the production CUV. 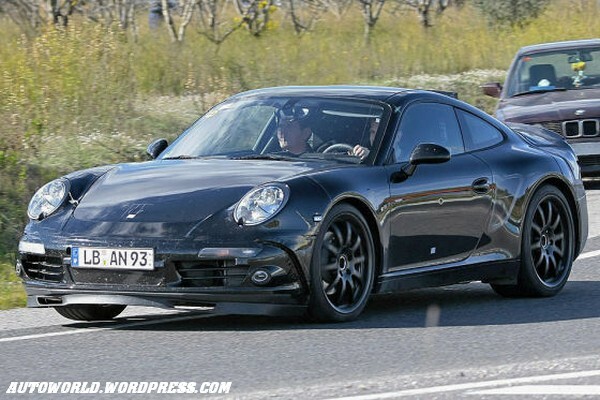 This time the Porsche 998 – the next-gen 911er, has been spied prancing around in test mule camo. Model changes are at the legendary 911er always a tricky thing. Innovations must be – without, however, the fans of the brand deterred. Despite camouflage immediately clear: Here is a Porsche 911 on the road. At first glance the differences from the current model can be found only by professionals. So are the classic round headlights slightly steeper than previously and the outside mirrors are now directly attached to the doors. Interested in more details? Then it is waiting. Mark does not start before 2011. These is the latest spy photo of the drop-top Ferrari 599 GTB Fiorano prototype. The check mule seen here sports an ill-fitting hardtop suggesting that Ferrari could be running on a retractable metal roof emulsion much like the one worn on the recently introduced California coupe-convertible GT. If Ferrari goes upfront and introduces a roofless rendering of the 599 GTB Fiorano, it is most liable the Spider / Barchetta prototype will continue the coupe’s 6.0-litre V12 engine that cranks out a more than adequate 620HP at 7,600 rpm and 608Nm (448 lbs-ft) of torque at 5,600 rpm. Read more (+ spy shots)! !